Peter’s credentials were lacking and his shortcomings were plentiful. Yet, in spite of his failures and inabilities, Jesus masterfully trained and refashioned him into an influential man of God. 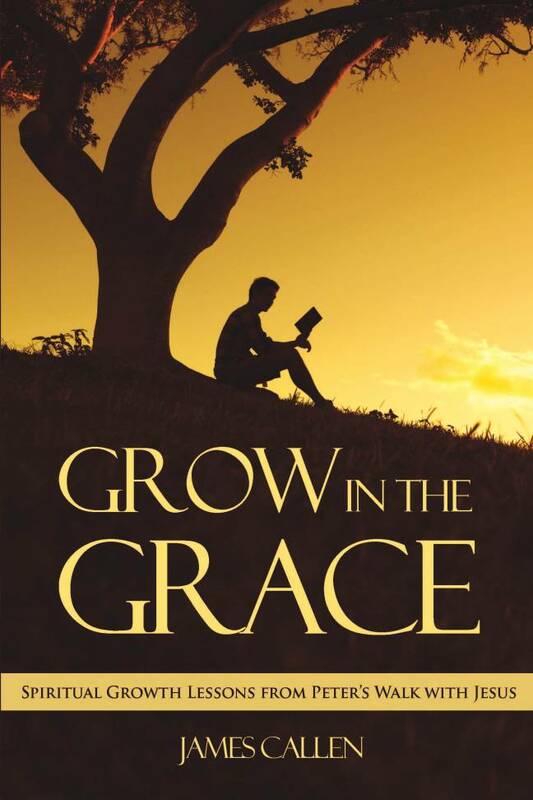 Grow in the Grace probes biblical passages of Jesus’ interactions with Peter to reveal spiritual growth lessons that can transform your personal walk with Christ. 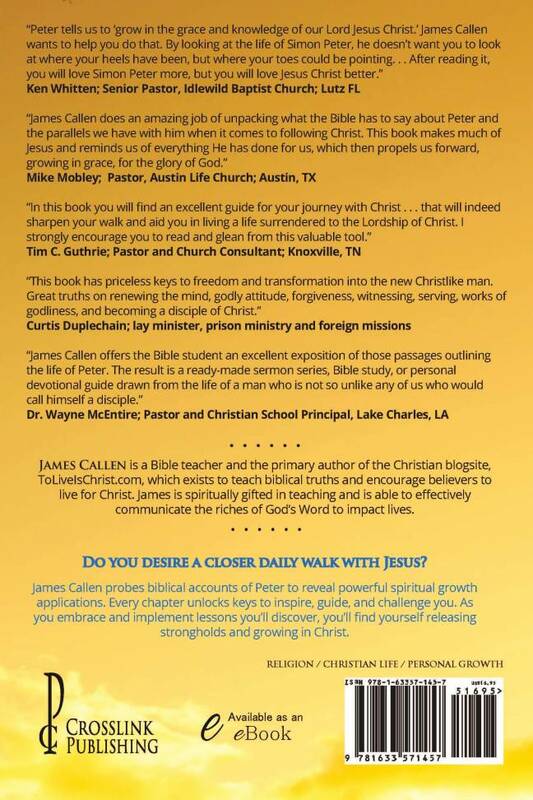 Each chapter discusses key points that will inspire, challenge, and guide you into richer fellowship with Christ. As you embrace and apply principles you’ll discover in these pages, you’ll find yourself maturing in Christ and experiencing more of His power in your life. The lessons Jesus taught Peter are equally applicable to you. It’s not about what you are able to do; it’s about what God can do through you. Are you ready?